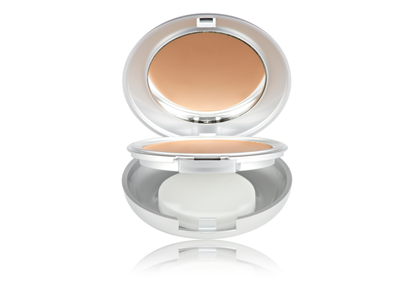 Our superior makeup products compliment our skin care lines and are customized to support your natural beauty. 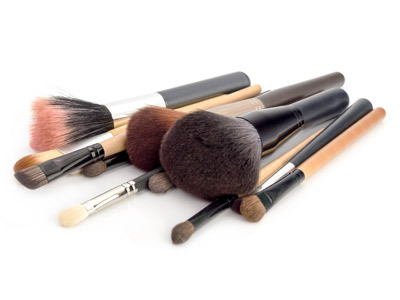 Our experts will gladly give you a private makeup application class, so you can bring out your beauty at home. 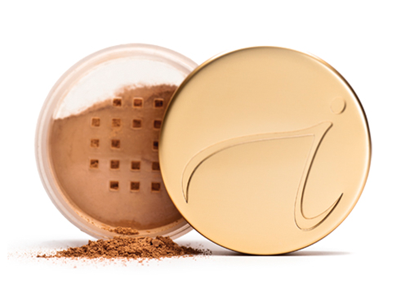 Jane Iredale’s “Beauty with Benefits” combines the most up-to-date colors with skin-care benefits that conventional makeups can only envy—designed to help your skin reach its optimum health while enhancing its natural beauty. A true extension of skin care, this technologically advanced mineral cosmetic line is highly recommended by plastic surgeons, dermatologists and skincare professionals. 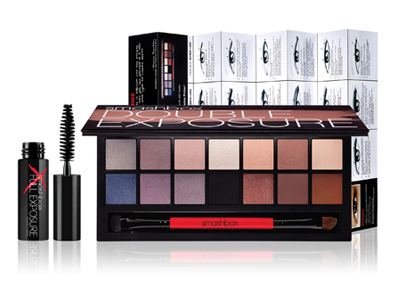 At Smashbox, we believe that knowledge truly is a beautiful thing, and ours is just too good to keep to ourselves. From finding beauty solutions & quick fixes to demystifying makeup application, we’re inspired daily to create innovative beauty products for women everywhere. 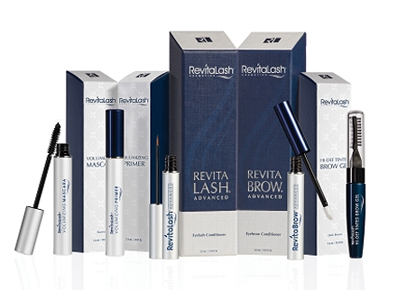 Revitalash® was developed by Dr. Michael Brinkenhoff. It’s special blend of ingredients help to assist the growth of eyelashes, leaving them longer and fuller. Enhance your natural beauty with the appropriate cosmetics. Our exclusive makeup line is intended for people on-the-go. About Faces Makeup Artists will personalize your makeup to reveal your best features and create the best look for any occasion. If you want to learn more about makeup, we will teach you the tricks of the professionals with a personalized makeup lesson. GIELLA is the first totally integrated custom blend cosmetic line for face, eyes, lips and nails. Customized makeup products are recommended to the client after a personalized color consultation. All custom blending is mixed at the counter in minutes.